← AMARONE!!! 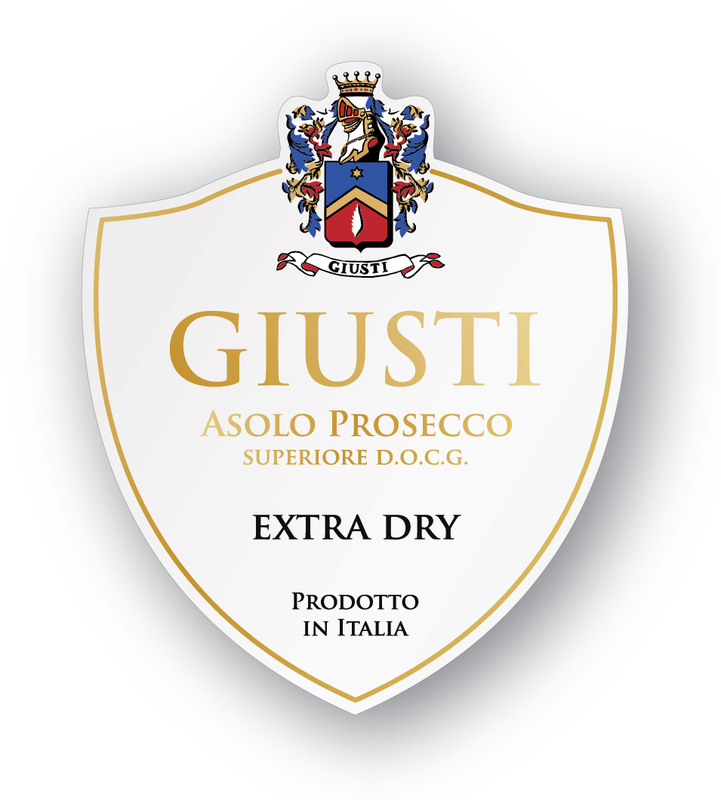 Wines by GIUSTI coming to the USA! !